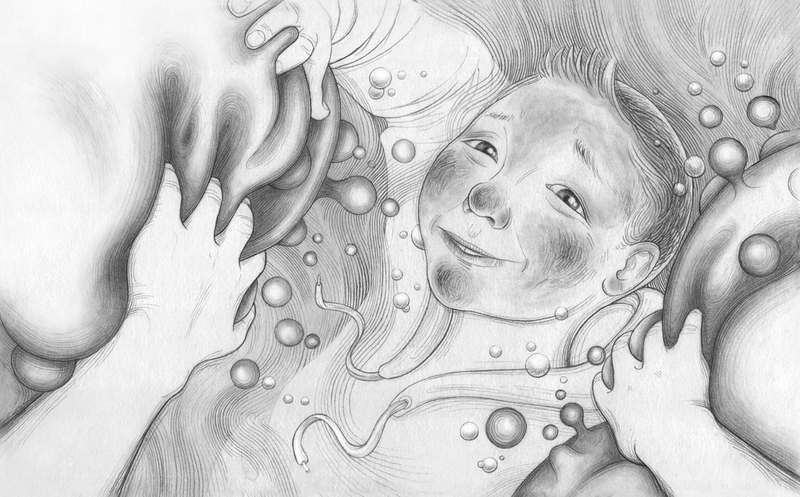 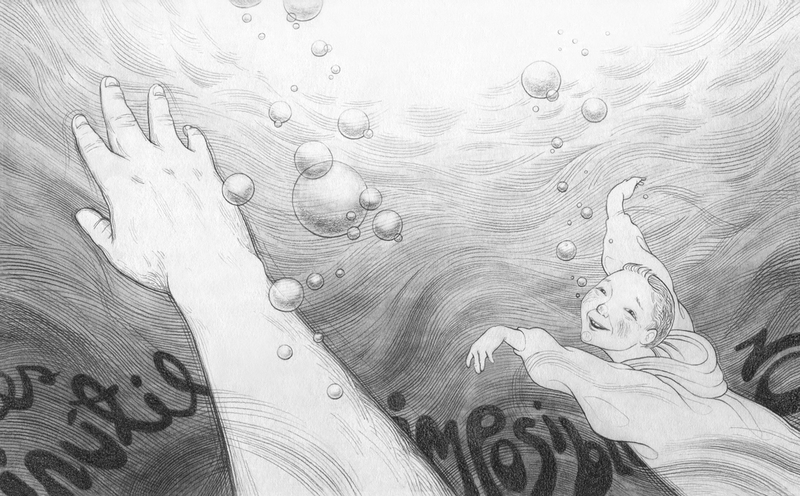 描述："The other words" is an illustrated narrative that tells how the girl Anis perceives the world of adults and their words, a world in which the words can be used to stigmatize, divide and dominate. 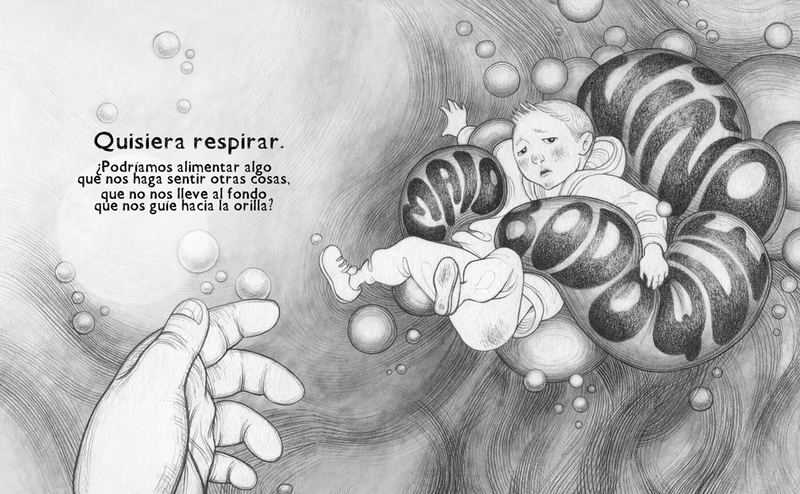 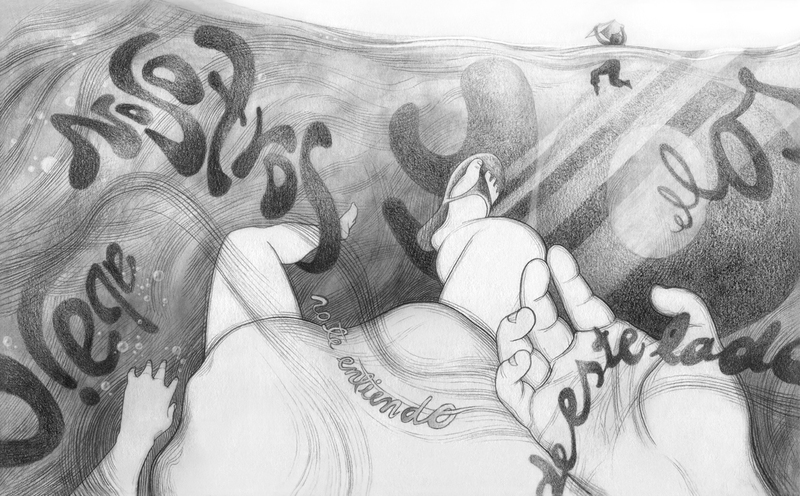 She overwhelmed by this environment and in an effort to free another child from the effect of these words, Anís manages to discover another world - more organic - of diverse and fraternal words. 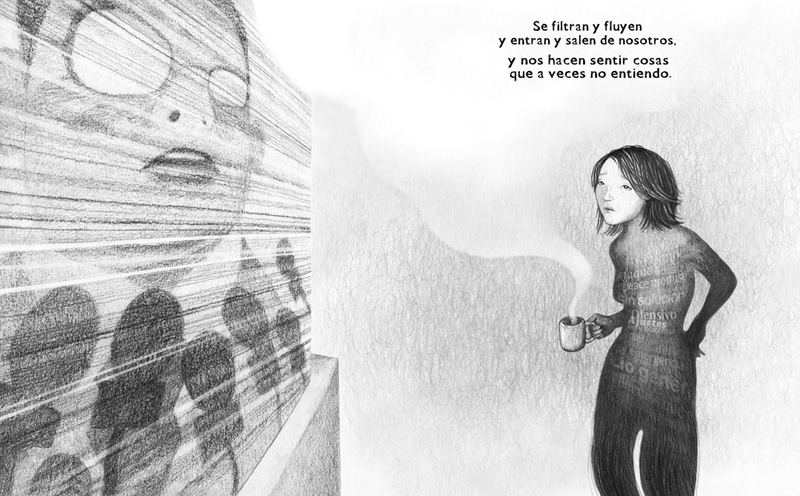 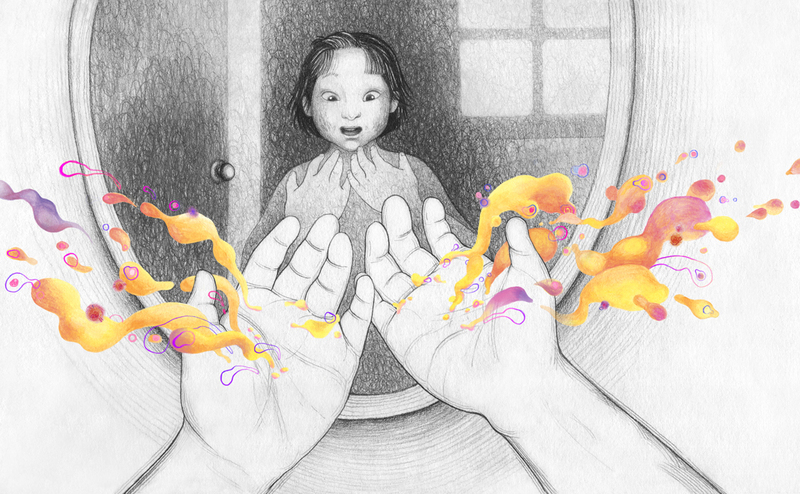 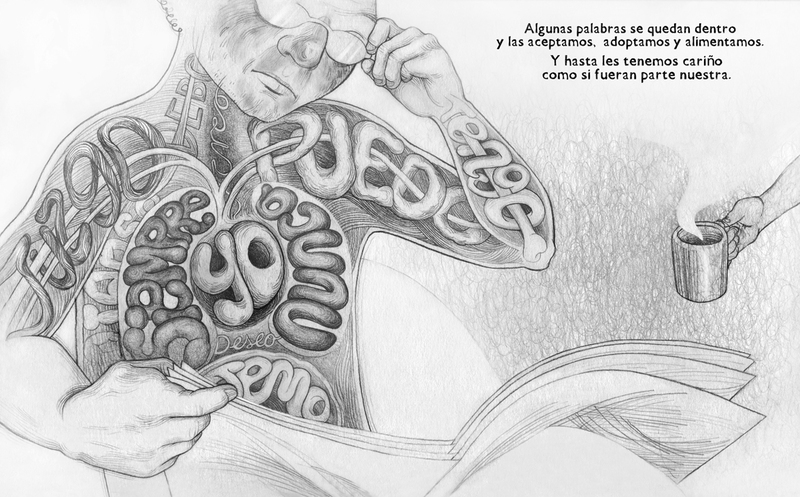 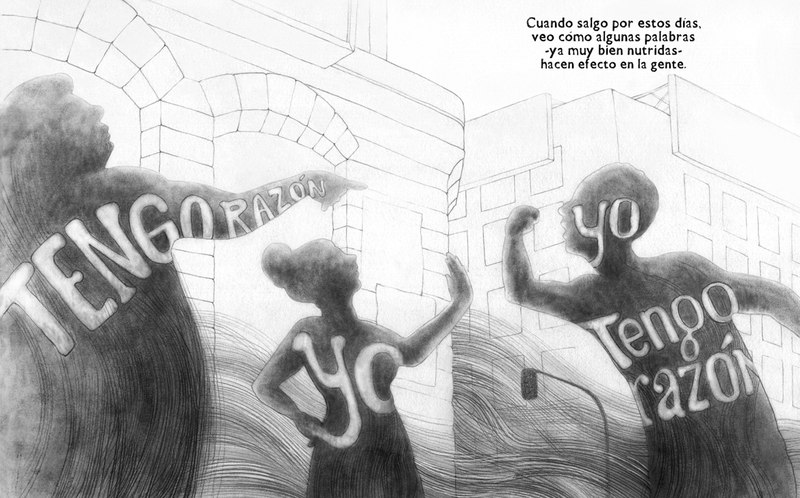 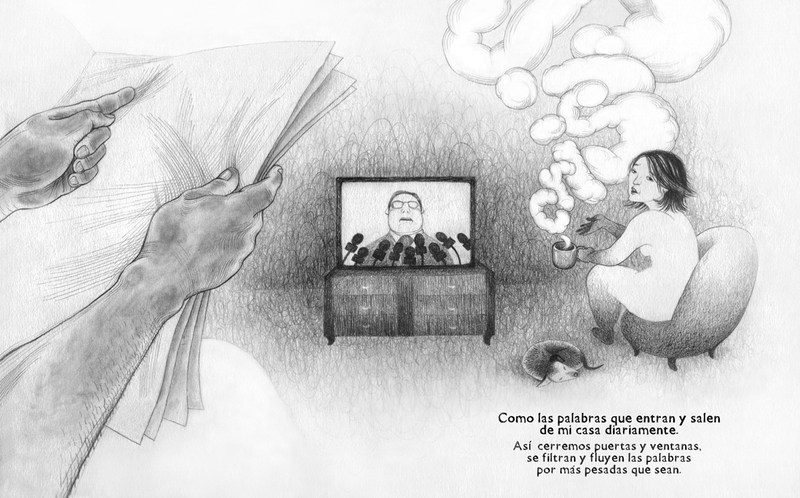 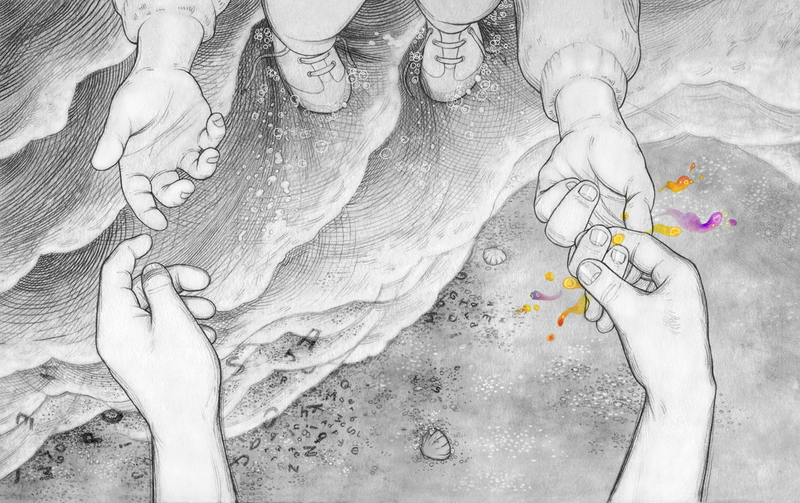 \"The other words\" is an illustrated narrative that tells how the girl Anis perceives the world of adults and their words, a world in which the words can be used to stigmatize, divide and dominate. 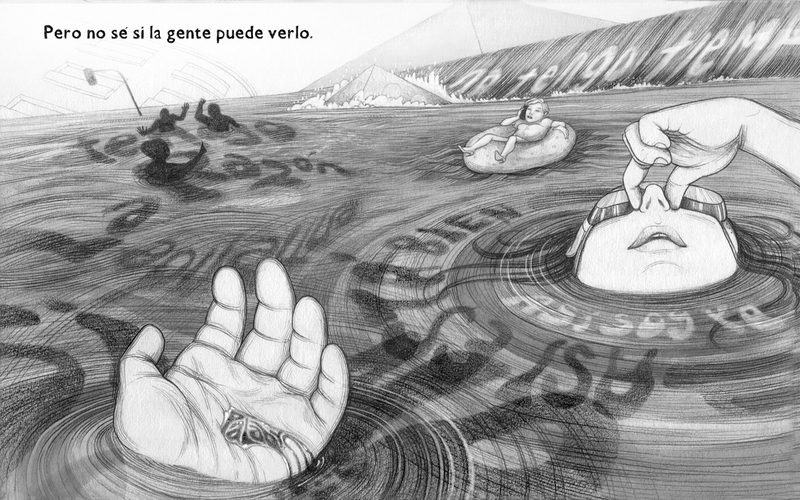 She overwhelmed by this environment and in an effort to free another child from the effect of these words, Anís manages to discover another world - more organic - of diverse and fraternal words.